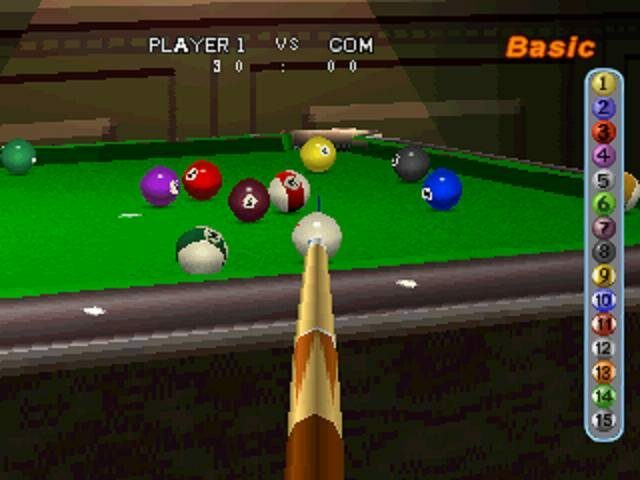 3 objects balls are racked and players take turns sinking them with as few shots as possible. 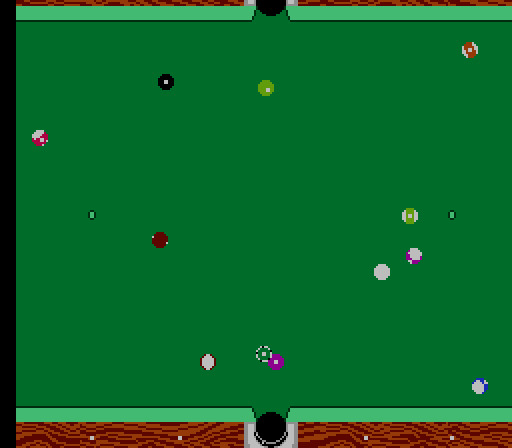 Involves more luck than other pool games. 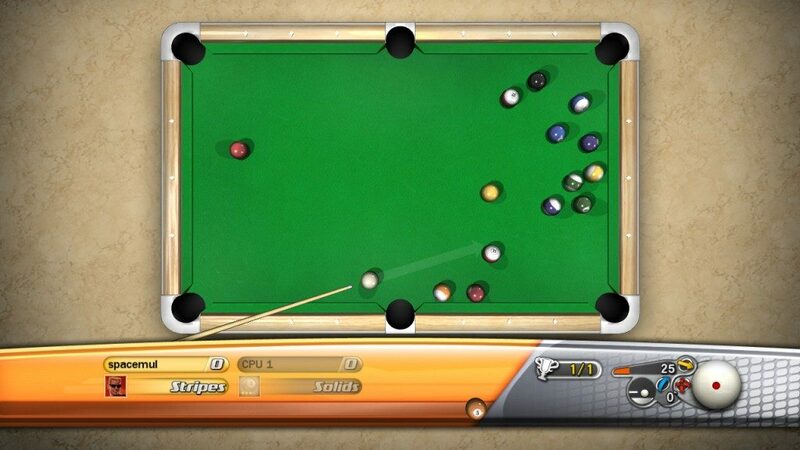 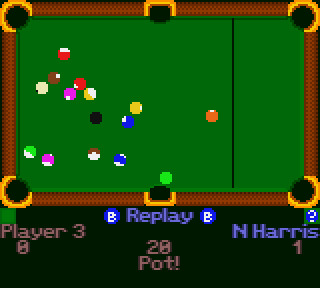 The first video game about 3-ball pool game was released in 1987.